Home > Uncategorized > Which would be your preference? 19 Apr Which would be your preference? You know most people would realise that we would sell more than one type of bungalow, but some people would be surprised at the range that we actually offer, including a selection of lovely Park Homes. You would naturally expect us to be offering a typical detached bungalow and you would be absolutely correct that this is the perfect example of t he type of bungalow which many of our buyers are searching for. 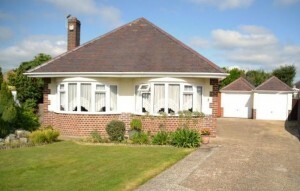 It is the out of town buyer, often moving here from Greater London, who has perhaps sold his home for over £500,000 and is therefore willing and able to buy the bungalow of his dreams on Dorset’s beautiful coastline. 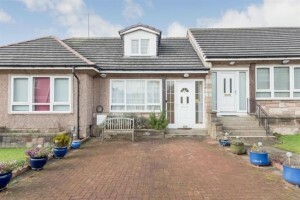 However, many other buyers are working on a more limited budget and we are therefore able to offer them a choice of terraced, semi-detached a detached bungalows. 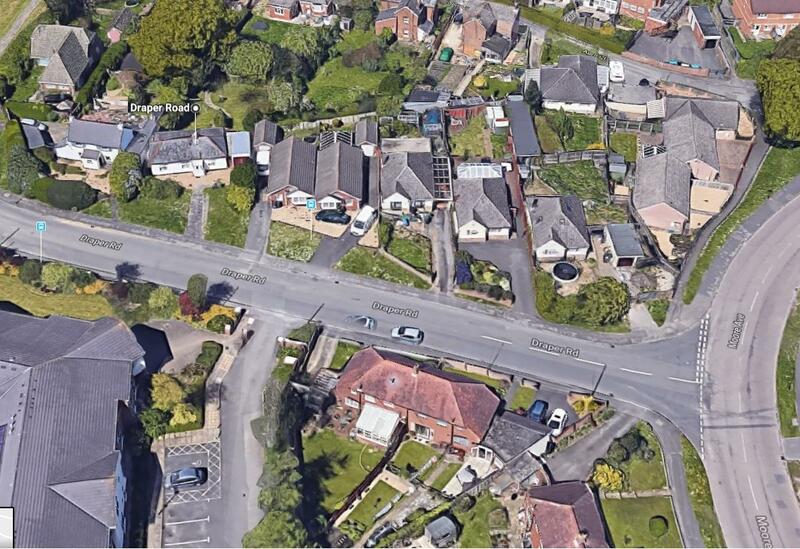 This is why buyers come to us, because we are able to offer them an unrivalled choice of bungalows. 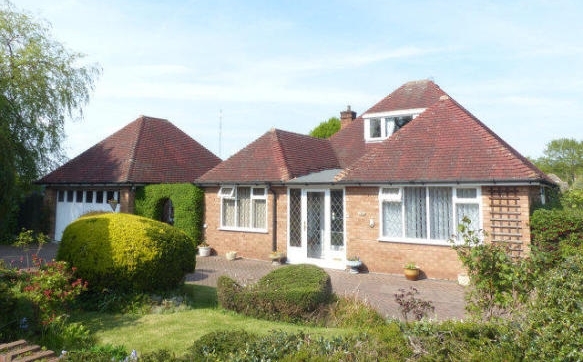 Particularly when moving here from other parts of the UK it is so much easier to deal with us, the area’s leading bungalow specialists; particularly as we are here to help every day of the week and Bank Holidays. We also have just one more trick up our sleeves… Our Chalet Bungalows; the general definition for which is accommodation added to create a first floor but with a ground floor bathroom. Chalet Bungalows are generally 3/4 bedrooms and can provide generous accommodation for the larger family or, for the principal ground floor accommodation to be occupied the couple who bought it and the first floor bedrooms and often a second bath/shower room being available for children, relatives or friends when they come to stay. The perfect arrangement. 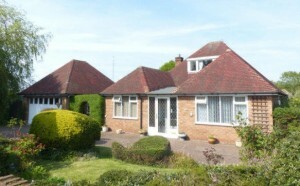 So now you see that The Bungalow Centre offers a wonderful range of property in terms of type, style and price. If you’re looking to buy or sell a bungalow, chalet or park home then our friendly, professional team are here waiting with baited breath to help you to find the bungalow of your dreams.